Roseann finally dug through her archives and found some items of interest. 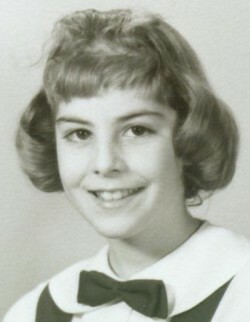 Here are words and pictures of Roseann's growing up, moving to Florida, getting married and having a family. Also are pictures from her graduating class (1970) Ten Year Reunion, companion pictures to those David Brzezinski submitted. Included are some writings handed out to those who attended the affair at the Ford Fairlane Convention Center in Dearborn Michigan one splendid May night in 1980. 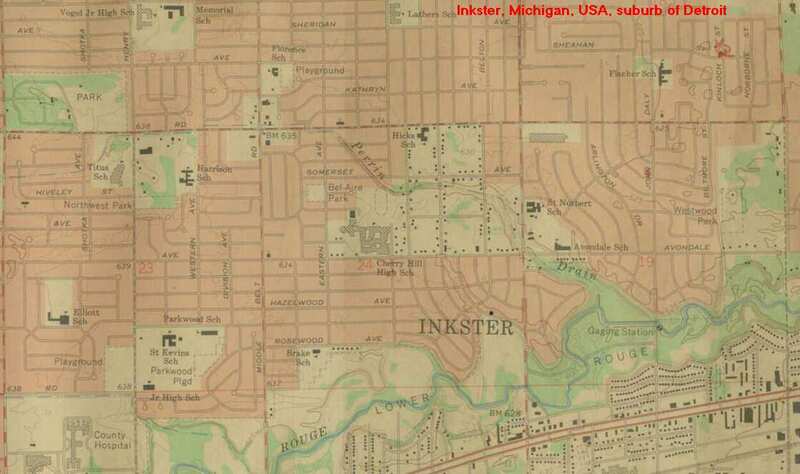 Roseann Polovino -- Life in Inkster and Beyond!